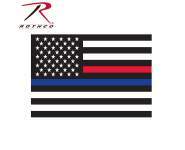 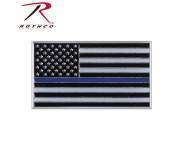 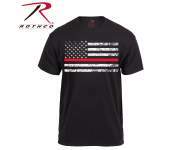 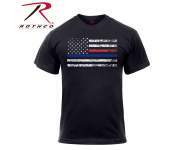 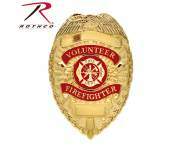 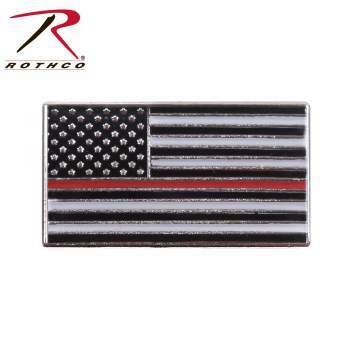 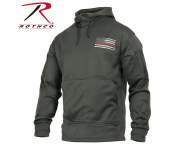 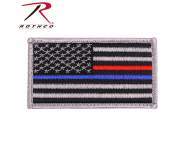 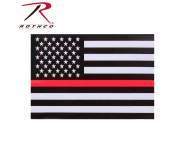 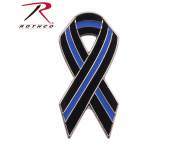 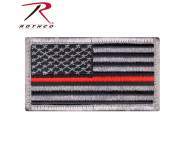 The Thin Red Line is a symbol of respect and support for our Firefighters; show your support with Rothco’s Thin Red Line Flag Pin. 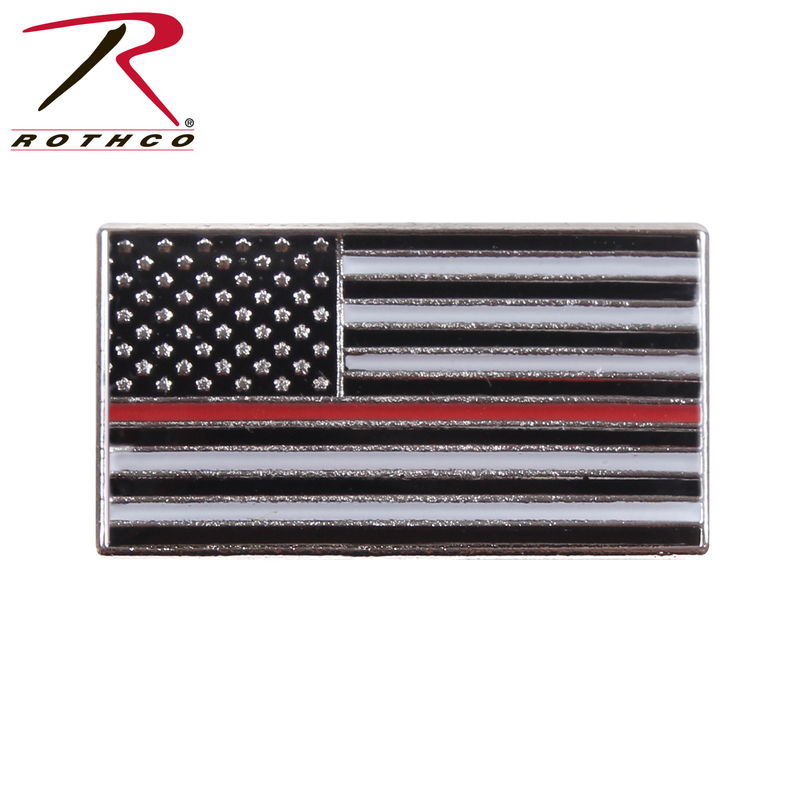 The Thin Red Line is a symbol of respect and support for our Firefighters; show your support with Rothco’s Thin Red Line Flag Pin. 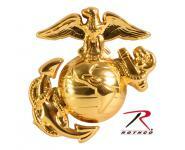 The lapel pin is made from iron with a brass plating on top and measures 19.5 x 10.8mm.